IPS (Integrated Project Services) - Jobs Expo Dublin. We’re happy to announce the return of IPS (Integrate Project Services) to Jobs Expo Dublin. Their recruitment team will be looking for skilled professionals at Croke Park on October 13th. IPS meets the needs of local and multinational clients by offering subject matter expertise and single-source EPCMV project delivery services worldwide. IPS-Integrated Project Services, LLC (IPS) is a global leader in developing innovative business solutions for the pharmaceutical, biotechnology, Fast Moving Consumer Goods (FMCG), and medical device and diagnostics industries. 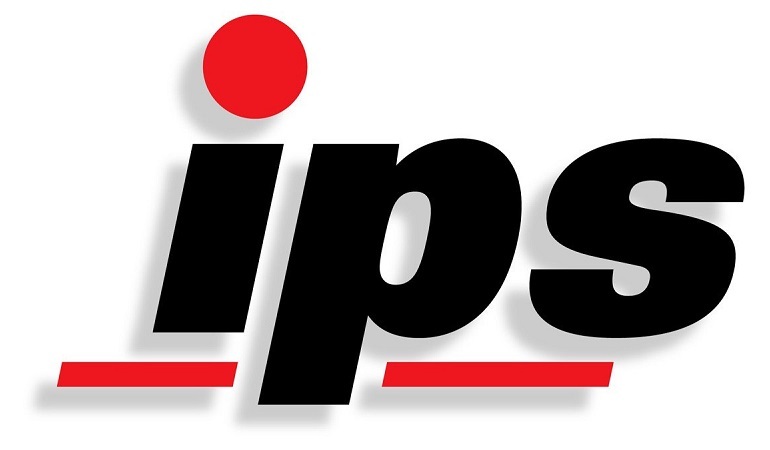 Through operational expertise and industry-leading knowledge, skill and passion, IPS provides consulting, architecture, engineering, construction management, and compliance services that allow clients to create and manufacture life-impacting products around the world. IPS’ European operations (IPS EMEA), headquartered in Birmingham, UK, is the premier full-service provider for IPS clients’ projects in Europe, Middle East, and Africa. In operation since 2015, IPS EMEA continues to rapidly expand its EPCMV project delivery capabilities to targeted industry sectors, including pharmaceutical and biotechnology. Its current portfolio of projects span several locations, including UK, Ireland, Germany, Denmark, the Netherlands, Austria, France, Spain, and Portugal. With newly established Ireland operations, located in Dublin, IPS serves the growing number of projects and opportunities witnessed in the region. IPS leverages the strong pharmaceutical and biotechnology base in Ireland and uses the exceptionally skilled work-force in this country to serve their clients throughout the EMEA region. Implementing the services above, IPS leads projects for global organisations of all sizes that have project requirements of various scopes around their network. IPS is experienced at balancing the local country requirements, the local site standards and the overall company standards and expectations. IPS is known for their deep expertise in the industry and their portfolio of Subject Matter Experts including technologists, process engineers, architects, building engineers, project management specialists, regulatory and compliance professionals, and business / operations consultants. Each possesses industry-operating experience and understands underlying technologies, industry trends, construction and EHS practices, regulatory environment and manufacturing processes to identify opportunities to streamline operations and maximise efficiency. At IPS, they know that the work they do matters – it creates a positive impact on everyday lives world-wide. Everyday, they exude pride in knowing that they are helping clients develop or manufacture products that improve lives. IPS’ leadership recognises that if it were not for the hard work and contributions of their employees, IPS would not be the great, successful, well-recognised and well-positioned company that they are today in the industry. In order to grow in strength and recognition, it is essential that they ensure and provide the right environment for growth of their valued employees. Headquartered in Blue Bell, PA-USA, IPS is one of the fastest-growing companies servicing the life sciences industry with over 1,000 professionals in the US, Canada, Brazil, UK, Ireland, Switzerland, Singapore, China, and India. Business solutions experts, IPS (Integrated Project Services), join Jobs Expo Dublin.